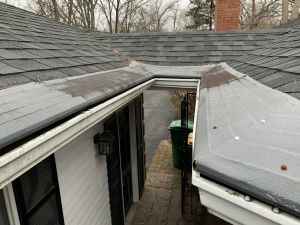 Will installing gutter guards under shingles void your shingle warranty? 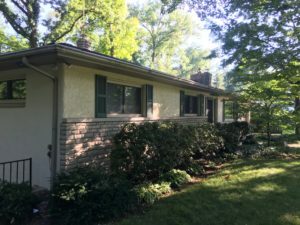 What started as a gutter and gutter guard job morphed into full-blown exterior renovation that included a new roof paid for by insurance. 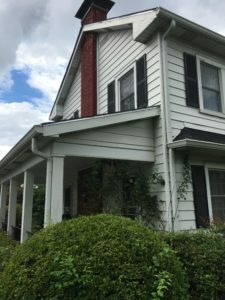 Gutter Guards Direct has been helping homeowners and businesses solve gutter and water problems with innovative products and services since 1996. 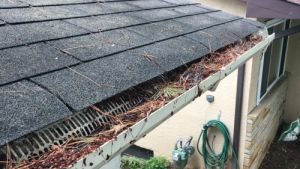 Eliminate a Seasonal Chore for a Lifetime™ is a trademark of Gutter Guards Direct LLC. *Low Price Guarantee applies to comparable gutter protection systems with similar warranties. Restrictions apply. Ask your sales consultant for details.